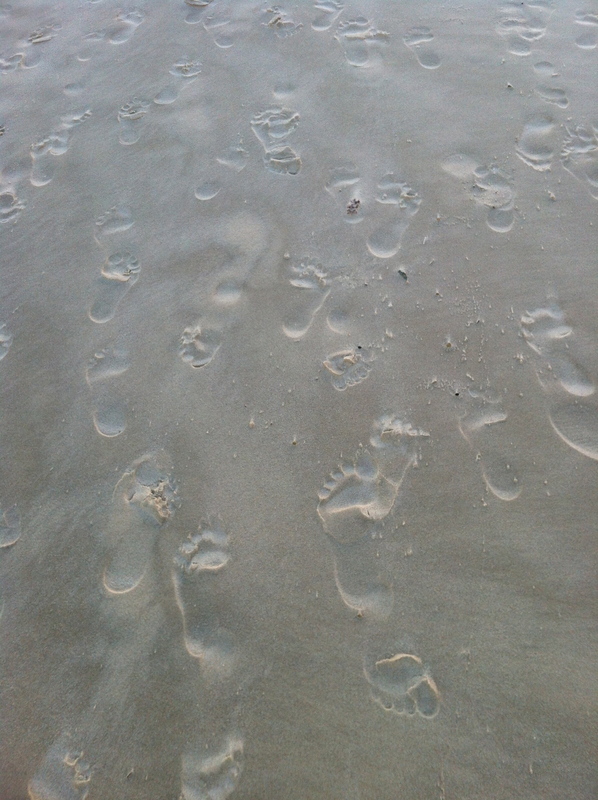 This entry was posted in Beach, People and tagged Beach, footprints, Sand by stevemanning1976. Bookmark the permalink. Have you ever heard a cow giving birth? Or a ghost for that matter? !